We don’t mess around when it comes to a proper pint of British ale. Yorkshire Square Brewery has always been a dream for Gary and his family. 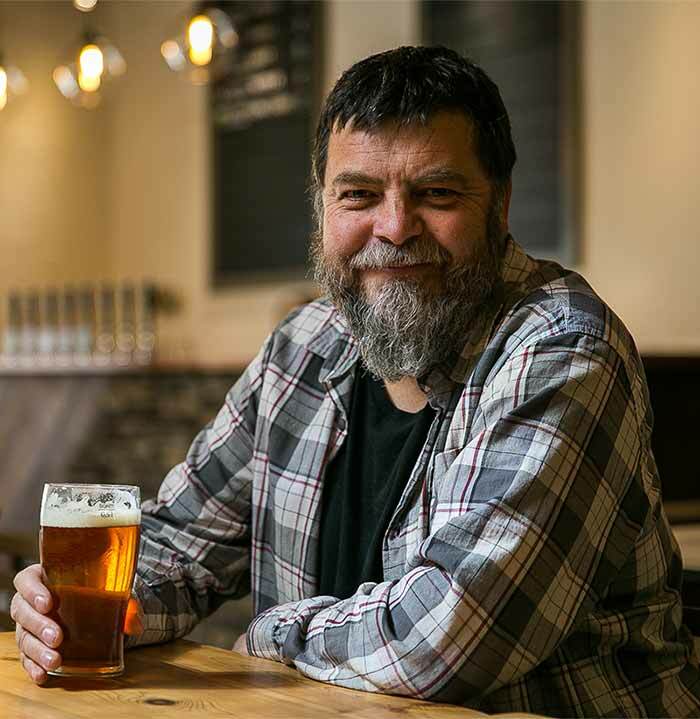 After he moved to the United States from England in 1986, he initially wanted to build a craft brewery in Portland, but other things in life (like kids) were the priority. Thus, the dream was put on hold until May 2017 when Yorkshire Square Brewery finally became a reality in Torrance, CA. Born and raised in Yorkshire, England, Gary is the true inspiration behind YSB and the glue that holds it together. He is responsible for the day-to-day management of the business including growth strategy, financial management, distribution planning and beyond. He has over 30 years experience in all areas of business management and development and is a successful sales and marketing professional. Additionally, he has worked in several startup environments along with other small- to medium sized businesses. 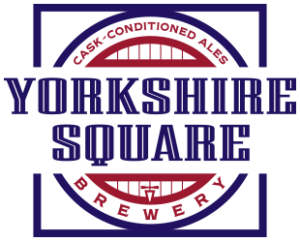 An American with a British brewing education seems an obvious fit for Yorkshire Square, and Andy goes one step further having trained in Yorkshire as well! His beer story starts in Vermont with the making of illicit cider in a university dormitory and supping his first cask ale at the late Greg Noonan’s Vermont Pub & Brewery. Some time later, a chance connection with a fellow British beer zealot led to an internship at Rooster Brewing in North Yorkshire and a training program at BrewLab Ltd. in the Tyne & Wear. 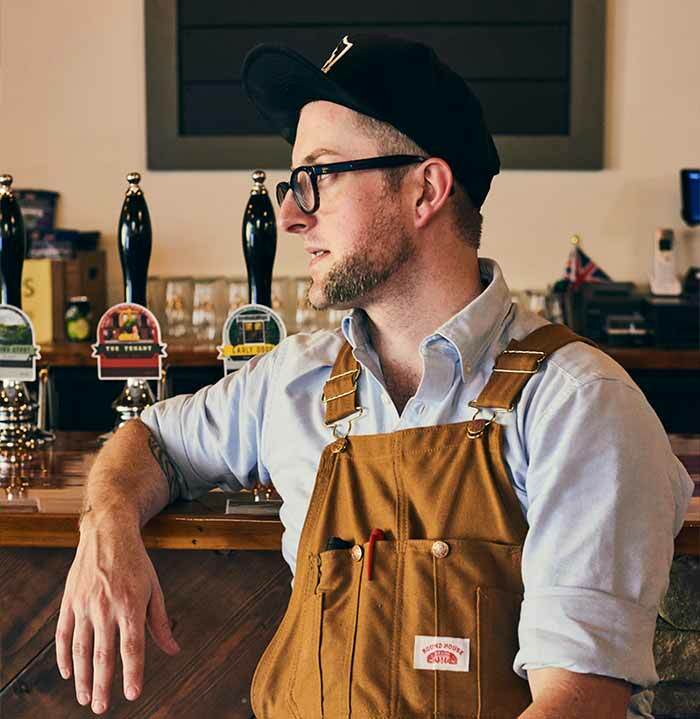 After a brief stint working in distribution with Wine Bros. in Rhode Island, Andy became the founding head brewer at MacLeod Ale Brewing Co. in Los Angeles, at that time the first cask-focused brewery in Southern California. After a brief respite involving huge quantities of West Coast IPA as a shift brewer at El Segundo Brewing, Andy hitched a wagon down to Torrance to join Gary in opening Yorkshire Square. Andy is in charge of all production and product QA/QC, the taproom drinks program, and throws his hat in ring for marketing, staff training, special events planning, and distribution. When Andy isn’t at the brewery (rare it seems), he can be found playing with his toddler and partner, reading the latest from the MBAA/IBD/CAMRA, or lounging about in his overalls watching cricket or rooting for the one true LA soccer team - the mighty LA Galaxy.